WTF DO U EXPECT FOR 1986 ITS STILL ONE OF THE GREATEST GAMES EVER! If i stare at the platform for a long time, it looks like it's moving. 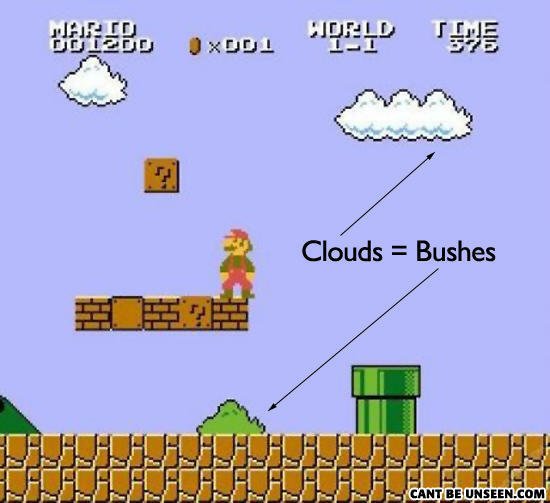 Who takes 375 seconds to beat a mario level? who the hell that has played this game has not noticed that. some of these on this site are not that great, sorry. Mario also punches the boxes, rather than head butting them. Why can't women play poker?